As a child, Srijith grew up influenced by the exotic spices of southern India that filled the air of his childhood home. 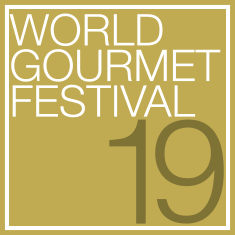 As the Executive Chef of the two Michelin-starred Campton Place in San Francisco, these memories and influences are evident throughout his menus and have been his building blocks for the precise execution of his much celebration cuisine. 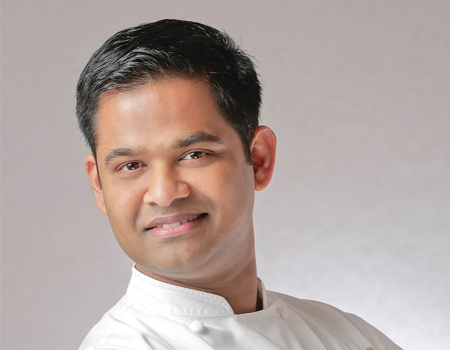 After graduating from the Culinary Institute of America, Srijith moved to England to work under Raymond Blanc at the two Michelin-starred Belmond Le Manoir aux Quat'Saisons, before a stint in the Maldives at Taj Exotica. With his extensive experience and the holder of two Michelin-stars, Srijith is at the forefront of a movement to take Indian cuisine to the next level.